TOKYO, Jan, 16 2019 - (JCN Newswire) - Fujitsu Limited, Fujitsu Laboratories Ltd., and EXest Inc. will conduct a field trial using artificial intelligence to discover unanticipated needs of travelers visiting Japan, propose tours or other activity plans, and verify the effectiveness of the new service's application. The trial will commence from January 30 to March 31, 2019. 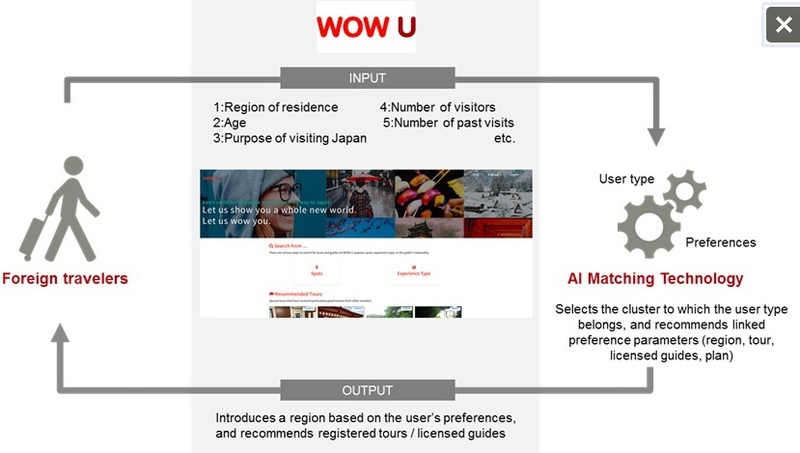 This field trial will match foreign travelers with activity plans devised by licensed guides(1) on EXest's "WOW U" platform by utilizing Fujitsu Laboratories-developed AI technology to take into account individual attributes and preferences, then recommending appropriate options(2). 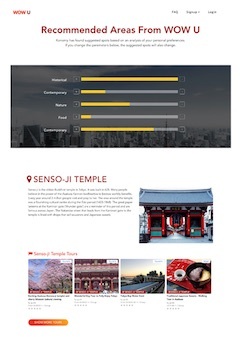 Input data, such as age and travel goals, will be used to propose a variety of plans suitable for individual foreign travelers and to lead them to various tourist sites throughout Japan. Users' level of satisfaction will also be verified. 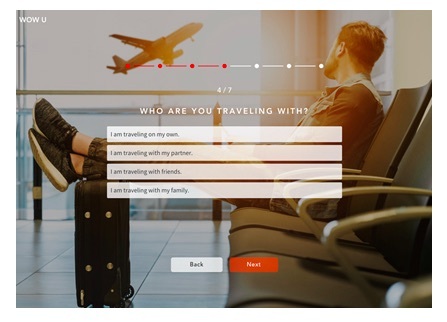 EXest will provide feedback on the test results while collaborating with Fujitsu and Fujitsu Laboratories to improve the precision of the AI technology. The companies will aim to offer recommendation services that provide optimal activity plans.